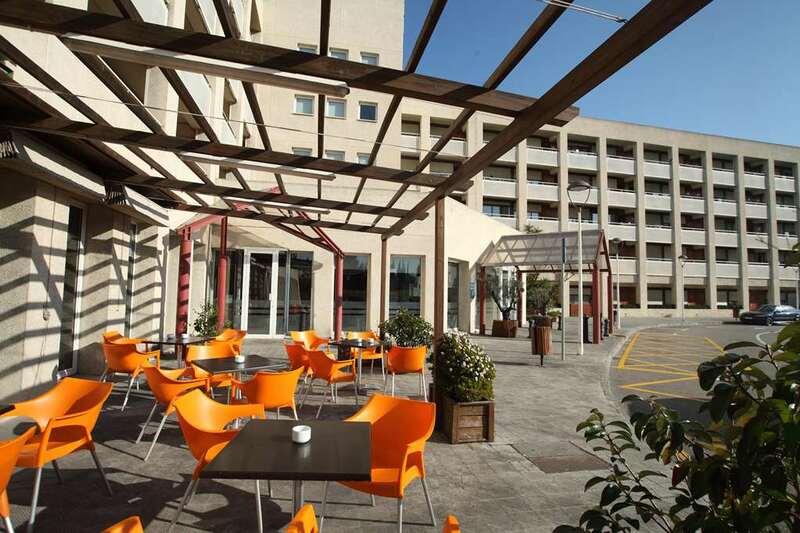 Hotel Campanile Barberà is a 3 star hotel situated in the heart of the business area of El Vallés, on the outskirts of Barcelona. 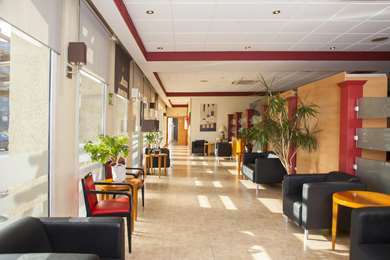 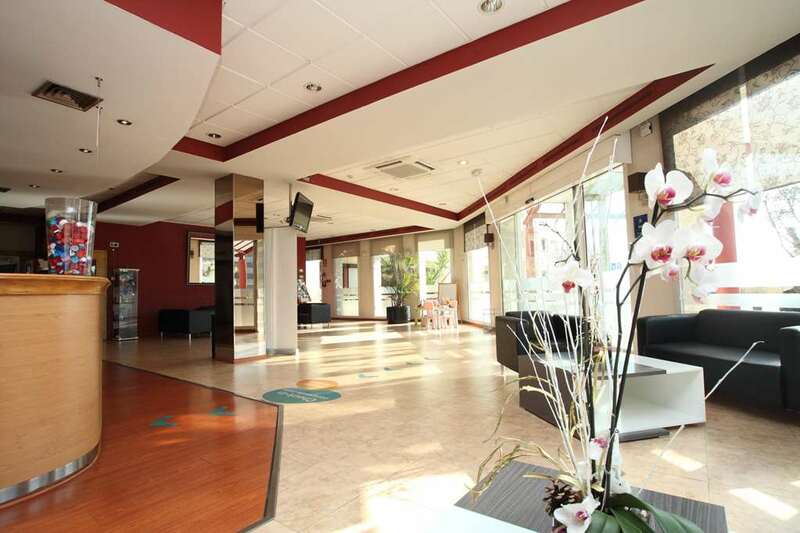 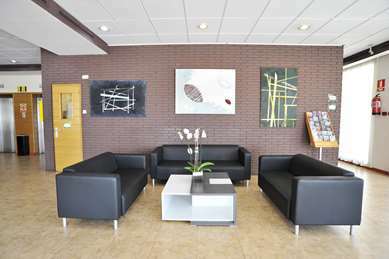 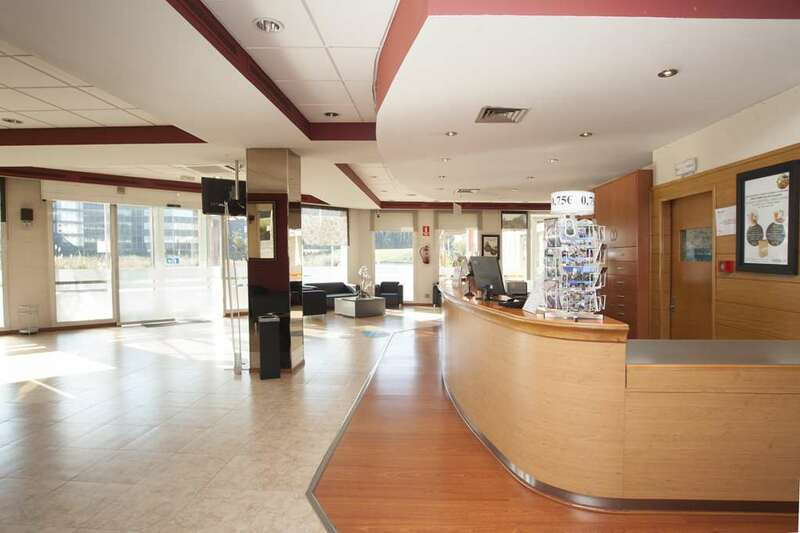 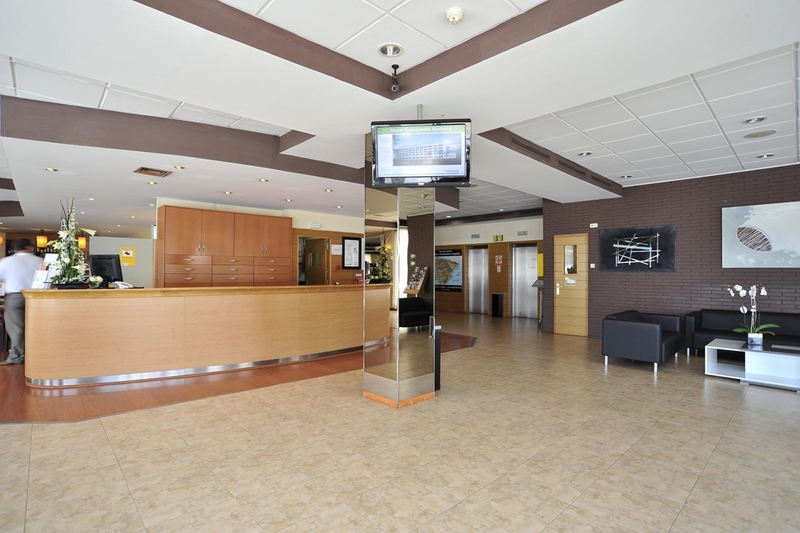 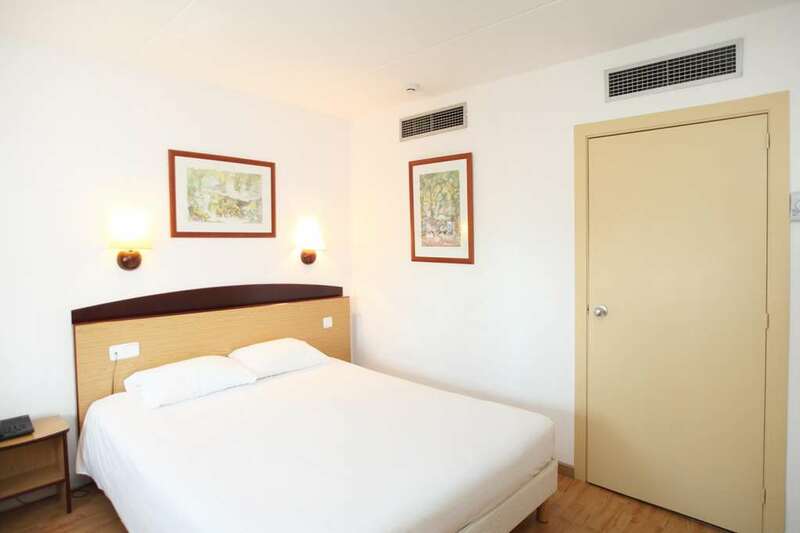 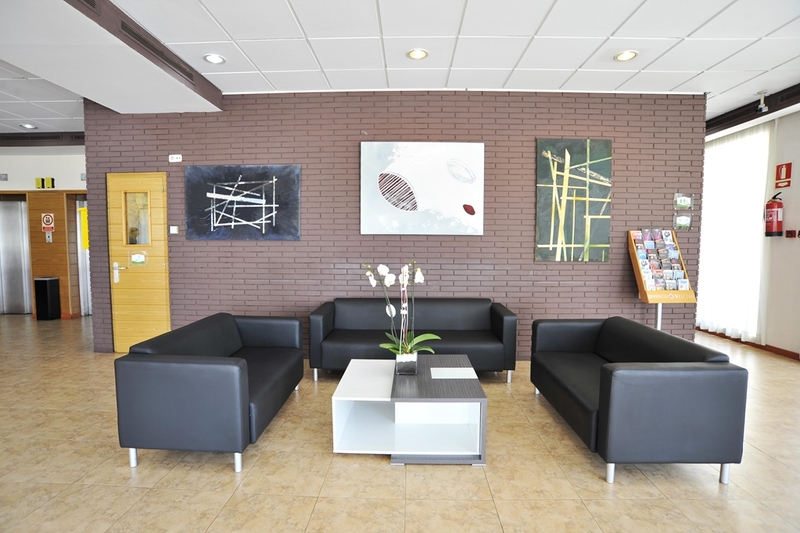 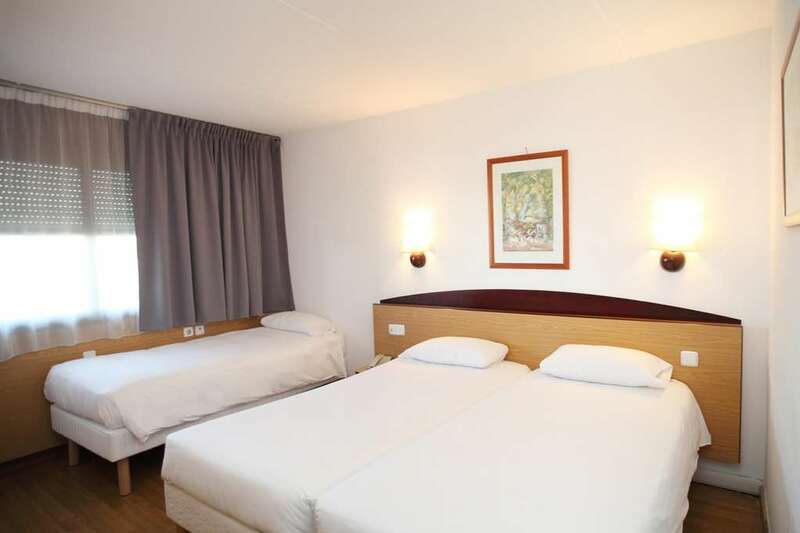 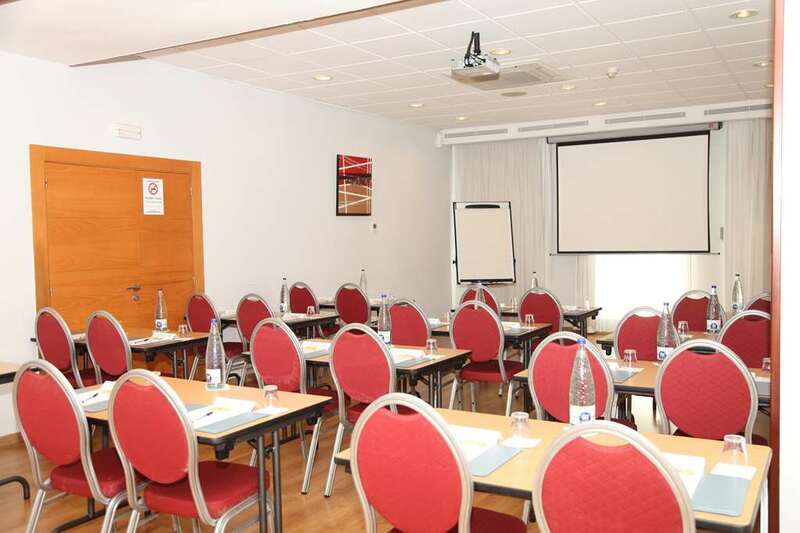 The hotel is conveniently located at the intersection of the AP7 motorway for Tarragona or Girona and the C58 motorway for Barcelona or Terrassa/Manresa, thus allowing easy access to the centre of Barcelona, only 15 km away. Thanks to this proximity with the AP7 motorway, you are only 15 minutes by car from the Catalonia Circuit, where the Formula 1 GP is held every year. 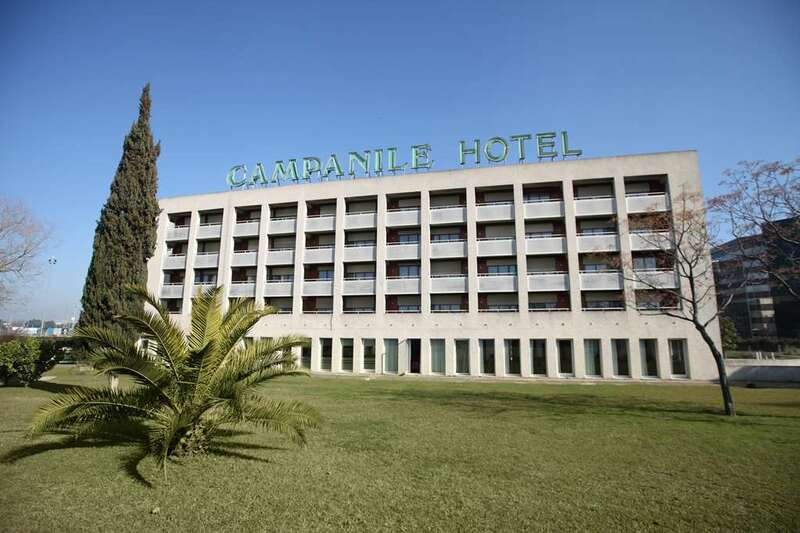 In Hotel Campanile's restaurant, our customers can also enjoy a buffet or à la carte dinner, with a variety of Mediterranean dishes. Also, if they wish to eat something quickly, they can enjoy a wide range of sandwiches and other dishes in the bar, accompanied by a drink or cocktail. 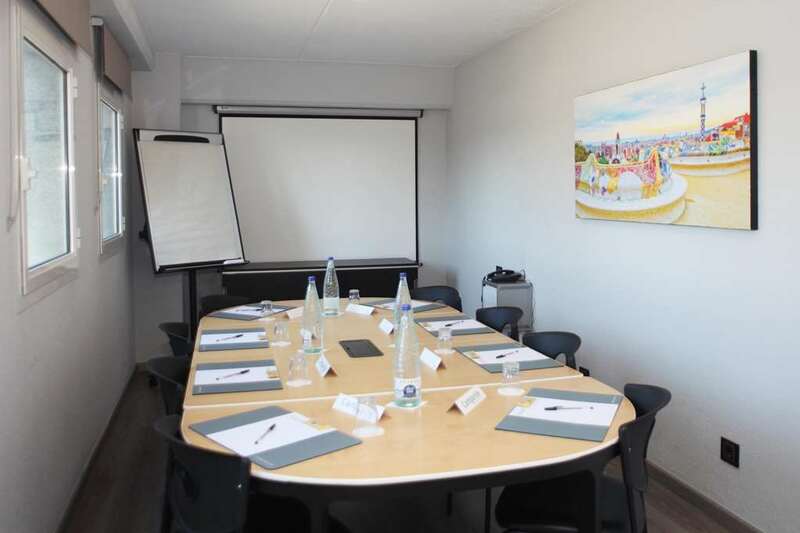 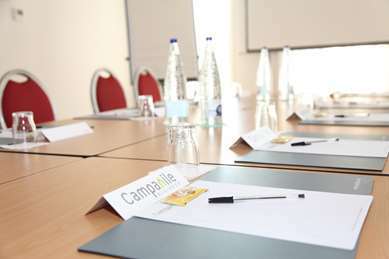 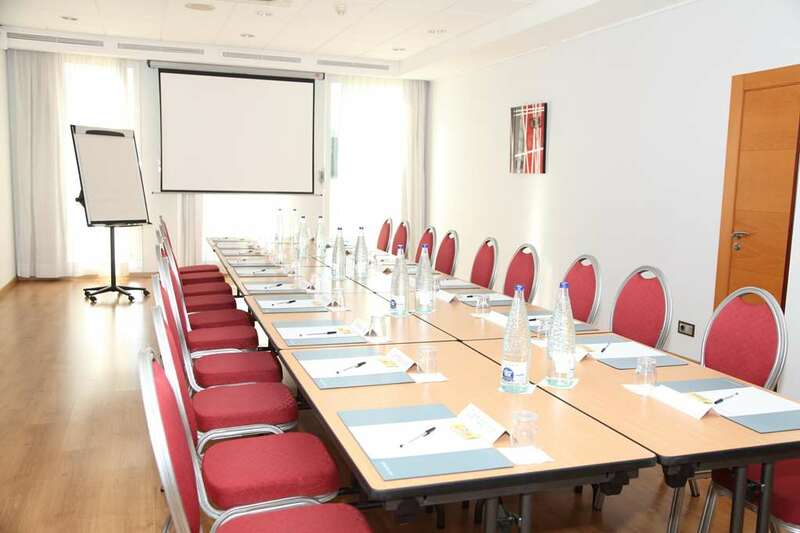 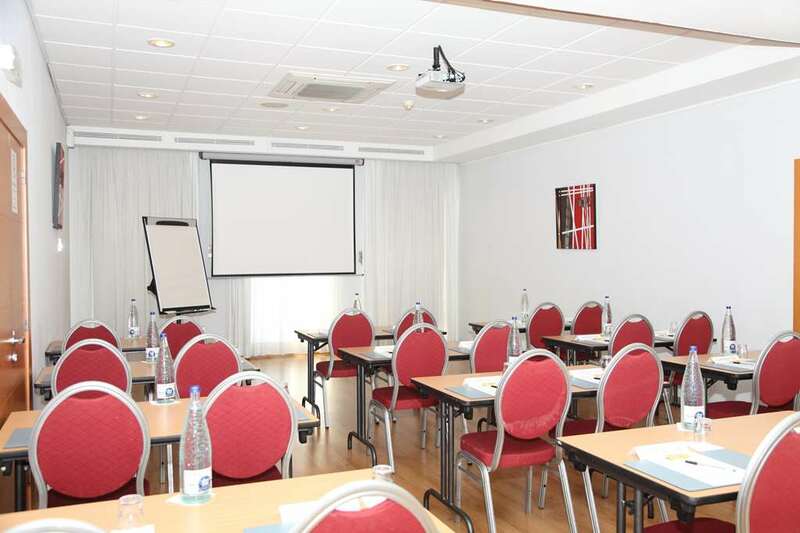 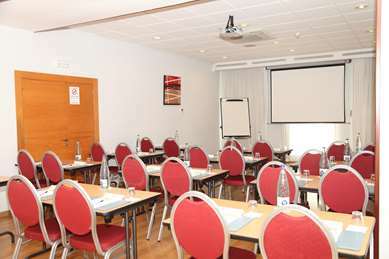 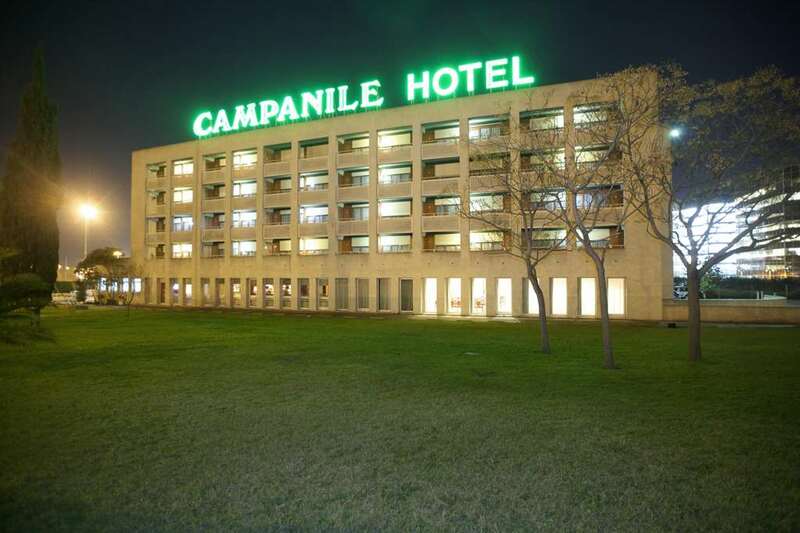 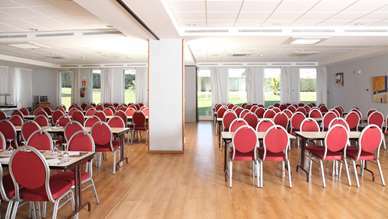 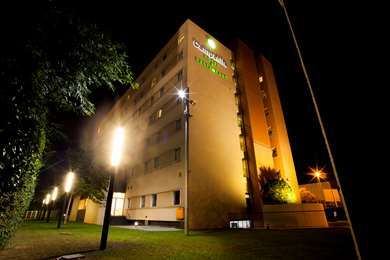 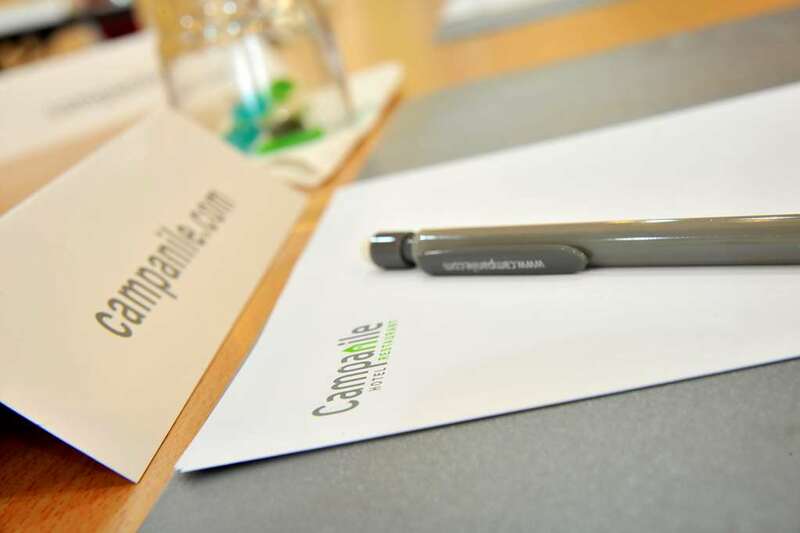 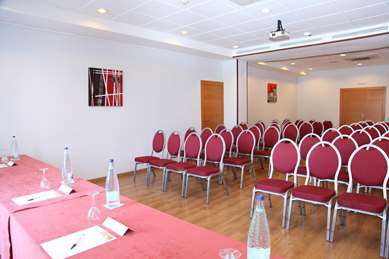 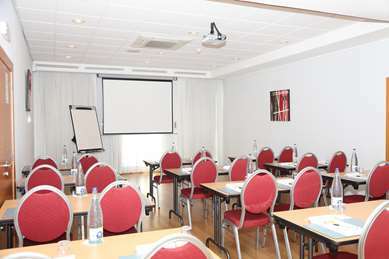 If you are looking for a hotel for business trips, Hotel Campanile Barberà is perfect for meetings and conferences. 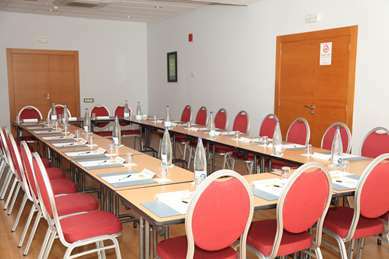 The hotel has 3 meeting rooms that are fully equipped and adapted to the needs of our customers with different capacities and set-ups offering free Wi-Fi connection, snacks, lunches, projector, flip chart, audio systems and lots more. 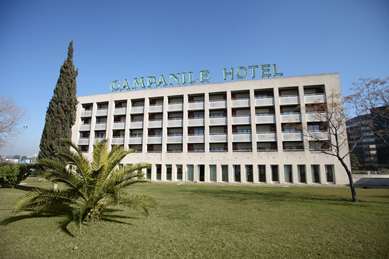 Hotel Campanile Barberà has 212 rooms, of which 72 have a double bed, 82 have twin beds, 52 are double rooms with an extra bed for children, and 6 are adapted for the disabled. 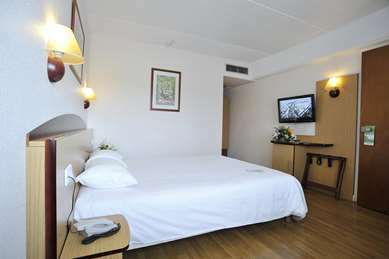 It also has joining rooms for families. 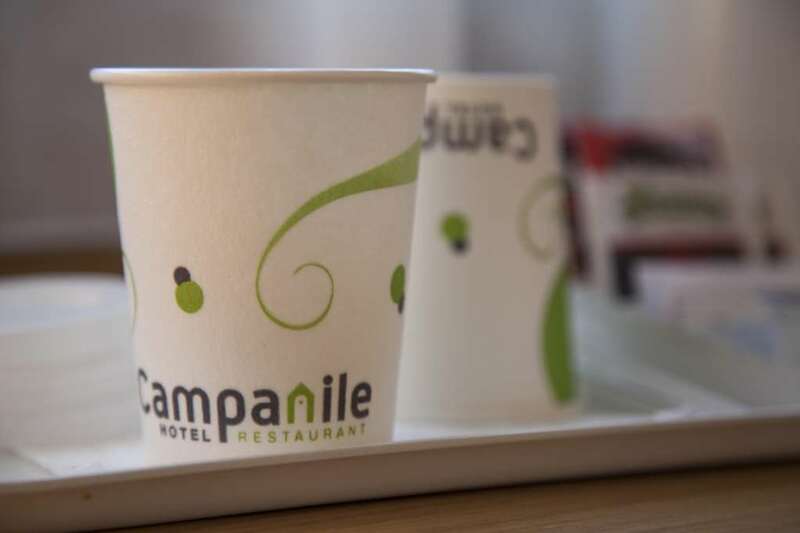 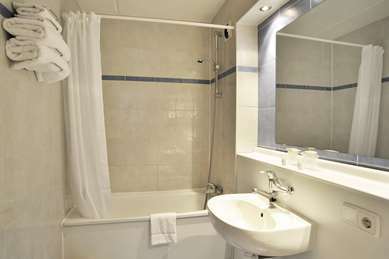 All of our rooms are equipped with a TV, air conditioning, telephone, tea/coffee-making facilities, bath and soaps, and sall our rooms have free WIFI internet connection. 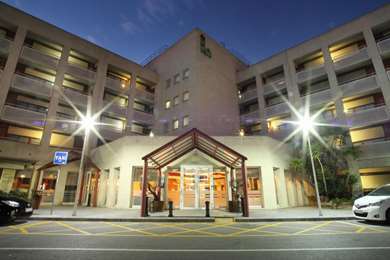 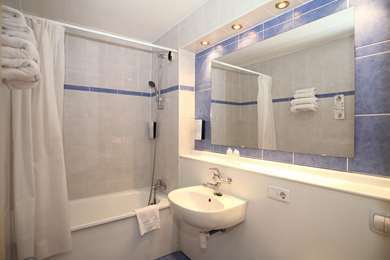 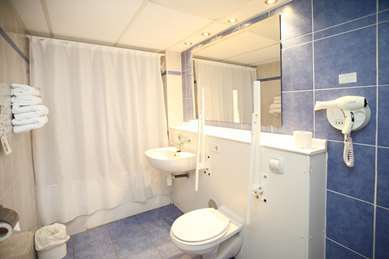 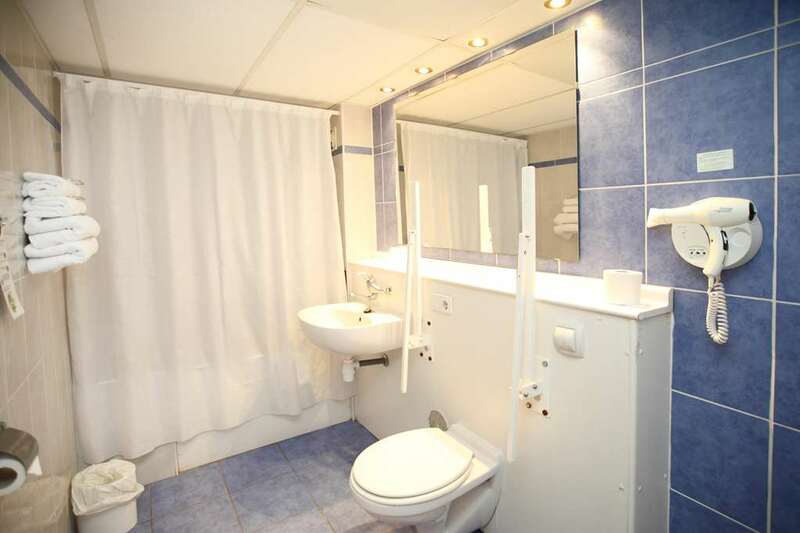 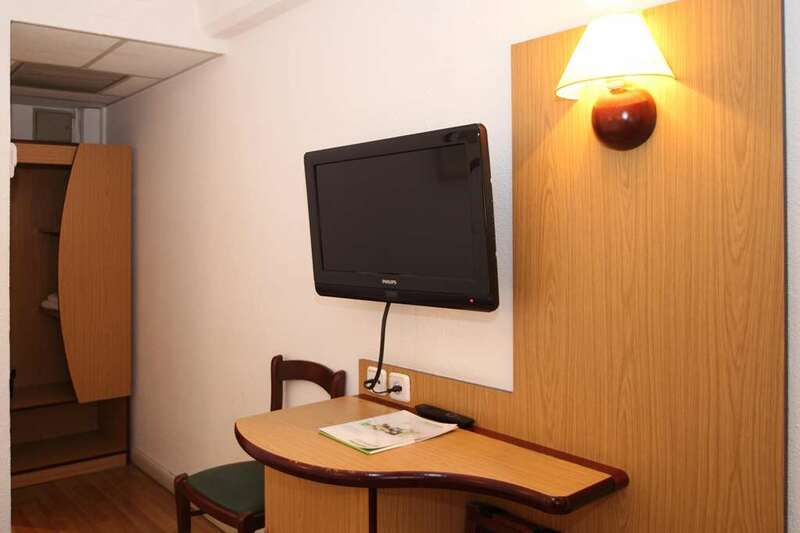 The hotel is accessible for people with physical disabilities with suitably-adapted rooms. 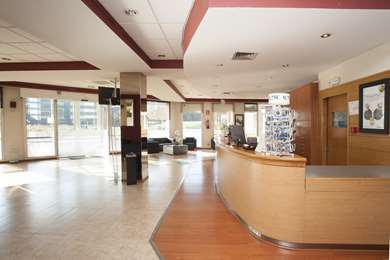 The hotel's ground floor rooms have direct access from the street, without any ramps or stairs to access the room, the restaurant or reception. 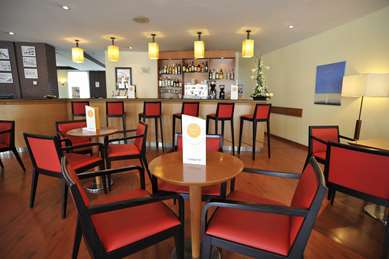 From 7.00 a.m. to 10.00 a.m. on weekdays and from 7.00 a.m. to 11.00 a.m. at weekends, you can kick start the day in our self-service buffet with tea, coffee, natural fruit juices, cereals, pastries, cheeses, cold meats, yoghurt and, of course, fruit salad. 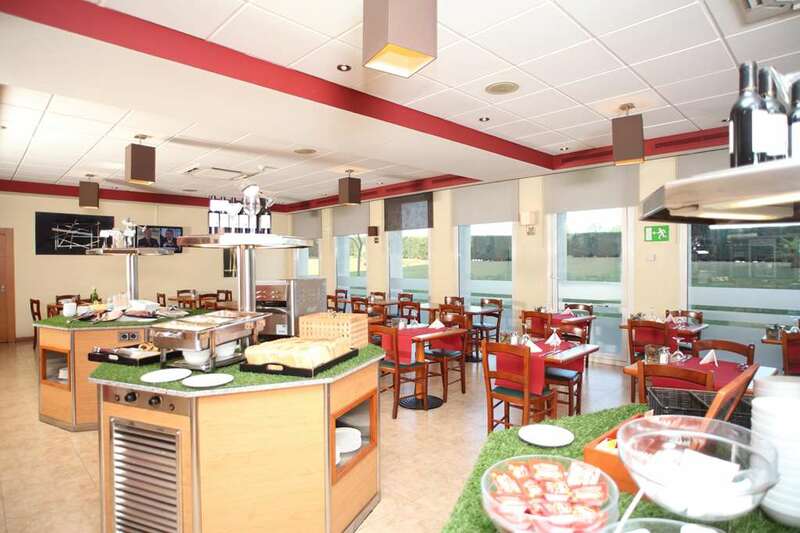 Le restaurant" is open in the evenings (from Monday to Friday) offering a fantastic Mediterranean buffet or à la carte service, with international cuisine. During all the days of the week from 7am to midnight you can enjoy our Snack Menu at our bar. 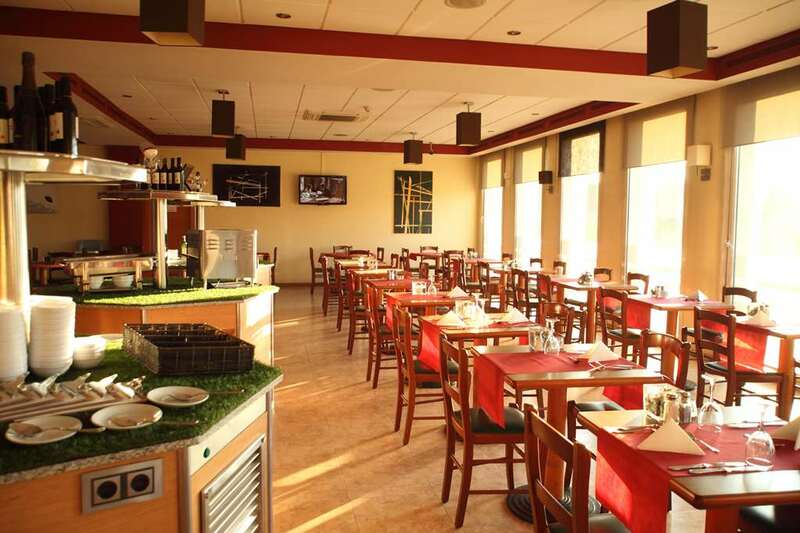 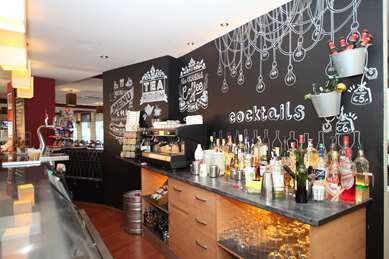 The restaurant has capacity for 90 diners, the bar can accommodate about 30 people and the terrace about 20. 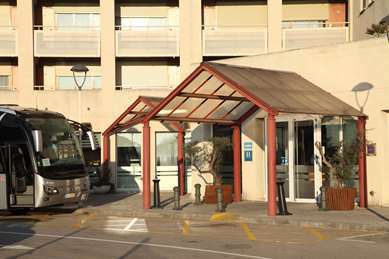 From Girona through AP-7, exit 20, follow « sector Baricentro ». From Tarragona/Lleida through AP-7, exit 21, follow « Barbera del Valles » and then « sector Baricentro ». From Barcelona by C-58, exit 7, follow « sector Baricentro ».